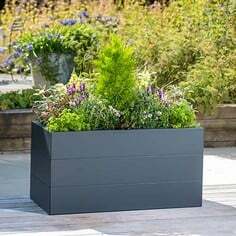 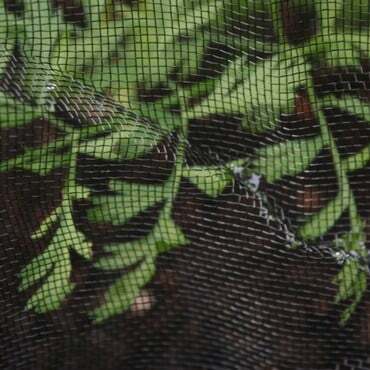 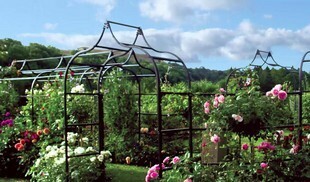 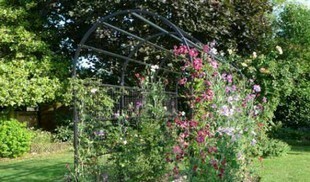 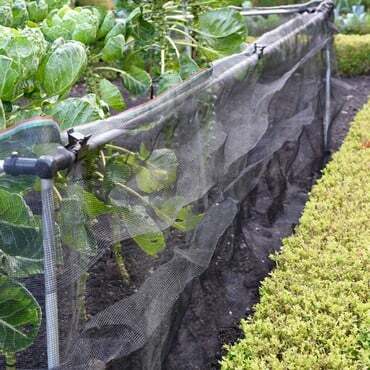 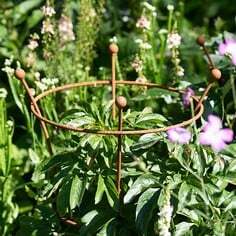 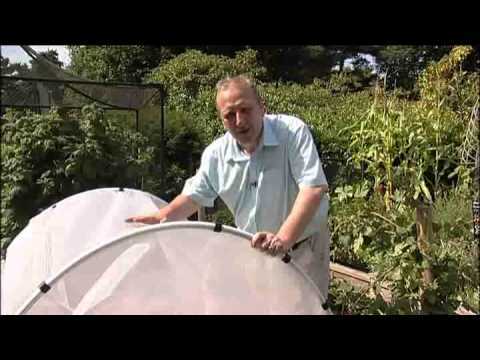 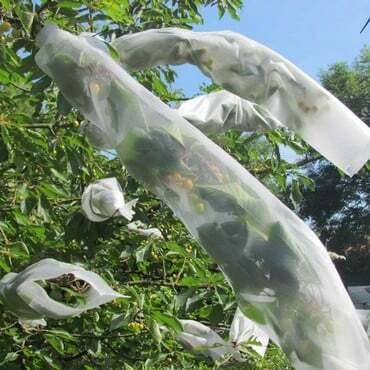 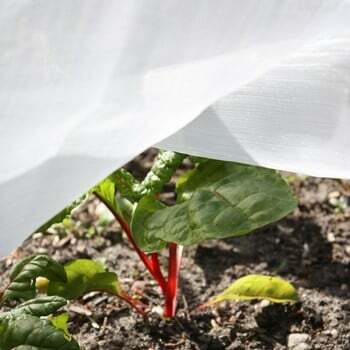 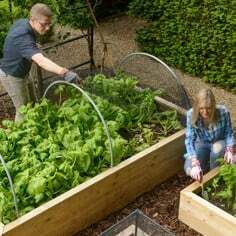 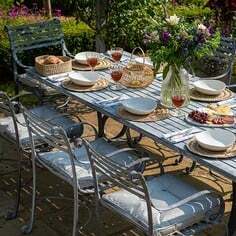 Insect mesh protection netting forms an impenetrable barrier to those garden pests and insects who are small in stature but cause severe damage to vegetables and fruit on a large scale. 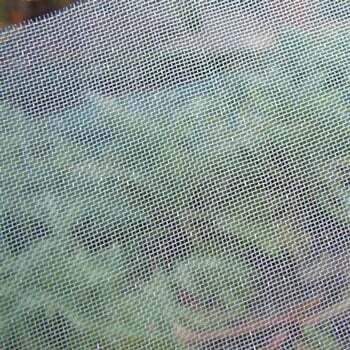 Our insect mesh netting is available in our standard fine mesh size and also ultra-fine, an almost microscopic mesh protection net. 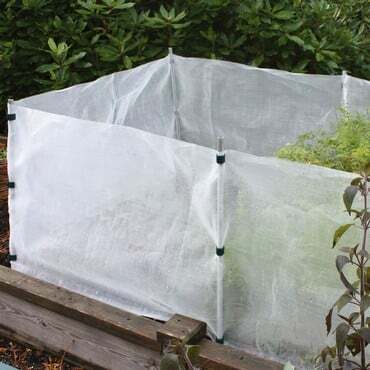 The netting will keep infamous insect pests such as aphids, whitefly, carrot fly, cabbage root fly and caterpillars at bay, whilst letting through vital sunlight and water. 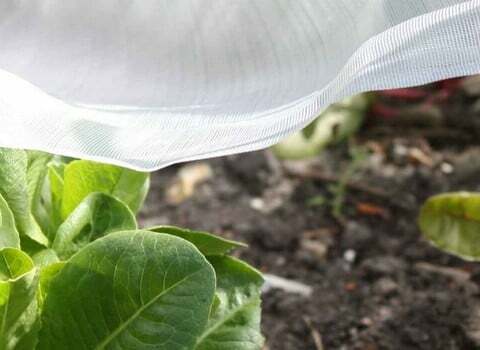 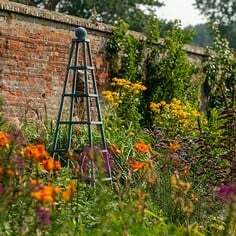 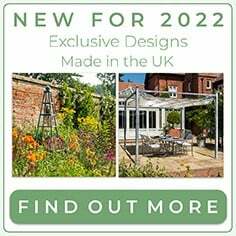 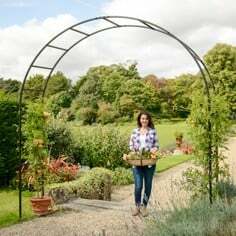 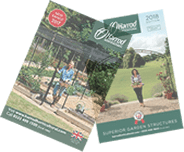 We've also introduced Extra Value Saver Packs to help ensure your crop protection comes in on budget - but remember, prevention is the best cure, so whatever you're growing or protecting from, get your insect mesh protection netting on early.